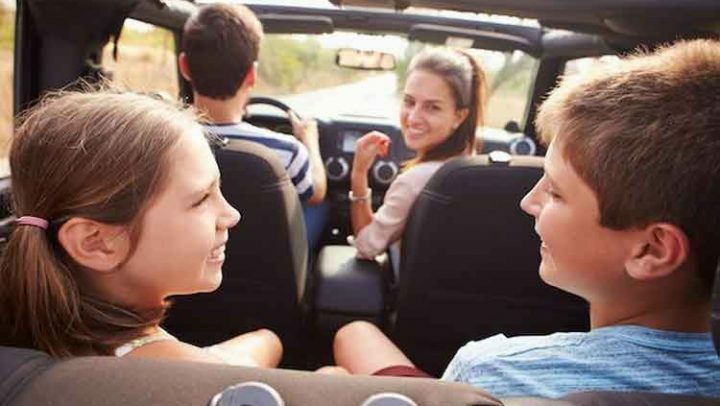 The Hummer brand was first marketed in 1992 as a brand of SUVs and Trucks and in 1998 GMC purchased the brand name and started selling three main vehicles of the old Hummer H1, H2 and H3. 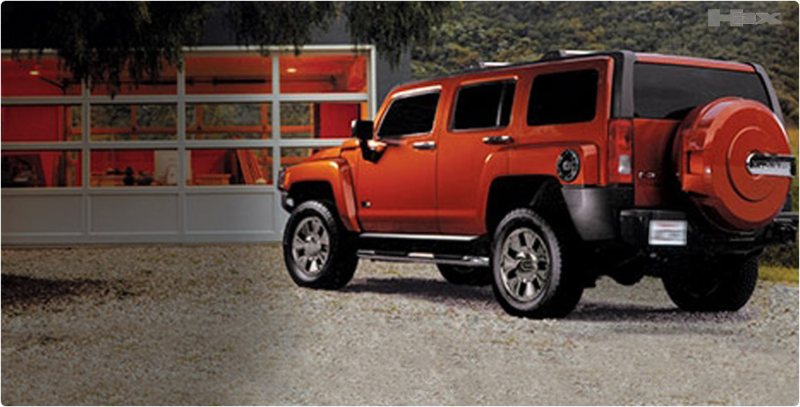 Following are a few best and fascinating Hummer models manufactured during the era of 2003 to 2010. All these models were synonymous to performance and practicality and still many people want to have such high end vehicles. The Hummer H3 is an SUV manufactured from 2005 to 2010 that is based on GMT355 platform on which the Chevrolet Colorado and GMC Canyon. The H3 is the smallest model of the Hummer vehicles. 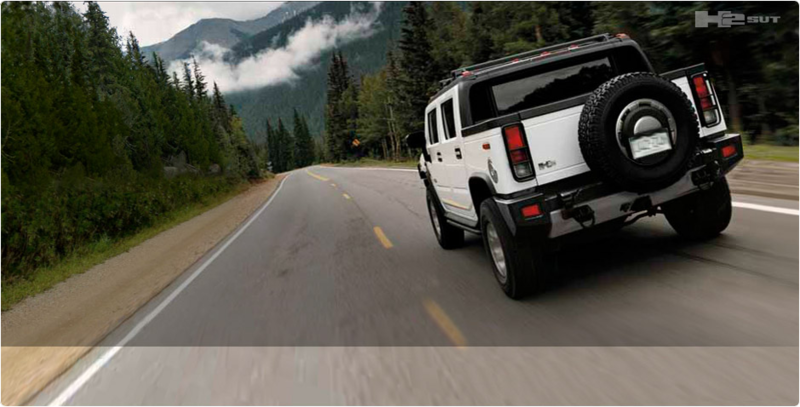 Though, the H3 was manufactured till 2010 however, the Hummer H3 is still available in the market. The latest version of the Hummer H3 is powered by 3.5L 5-cylinder engine producing 220 horsepower and 225 lb ft of torque and is mated with a five speed manual transmission whereas a Hydra-Matic 4L60-E Automatic. The EPA estimated fuel economy is 14 mpg city and 17 mpg highway. The H3 was priced at $23,083 for the base model. The maximum towing capacity is 4,500 pounds. 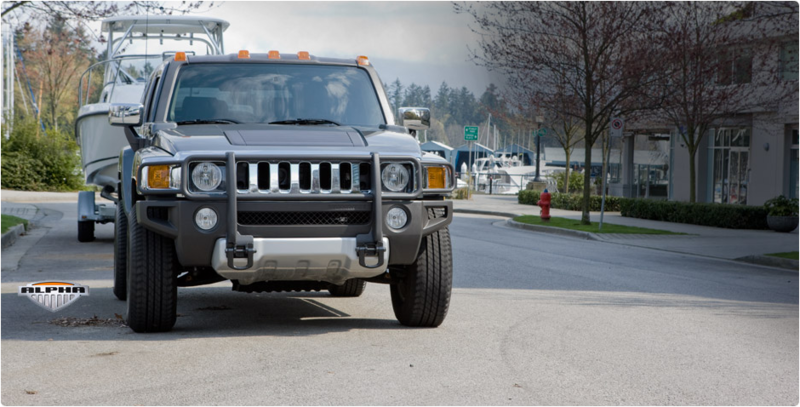 In early 2009, a hybrid version of H3 was also offered with an ability to deliver 100 MPGe and was named as Electric Hummer H3. The Pickup truck version of the H3 SUV that was manufactured by the Hummer during 2009 and 2010. The H3T was offered in regular two door Pickup truck and four door five passenger Crew Cab. The H3T was offered in four trim levels. The Base H3T, the H3T Adventure, H3T Luxury and H3T Alpha. The H3T featured a five foot long storage bed with built-in boxes for easy storage. The H3T models were powered by a 3.7 liter 5-cylinder engine very good for 239 horsepower and 241 lb ft of torque paired with a 5-speed manual transmission. 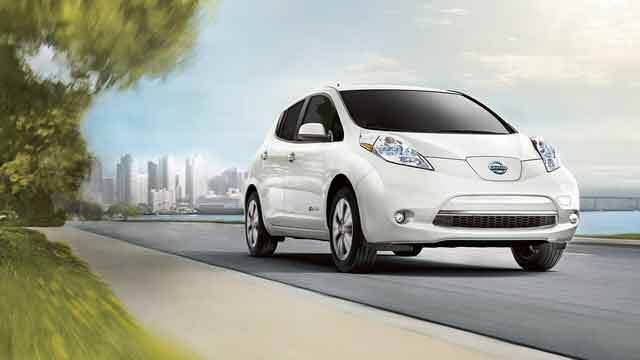 The EPA rated fuel figures are 14 mpg city and 18 mpg highway. The base price for H3T was $29,600. The Hummer claimed that the H3T can run on a number of tracks including sand, rocks, hilly areas etc. 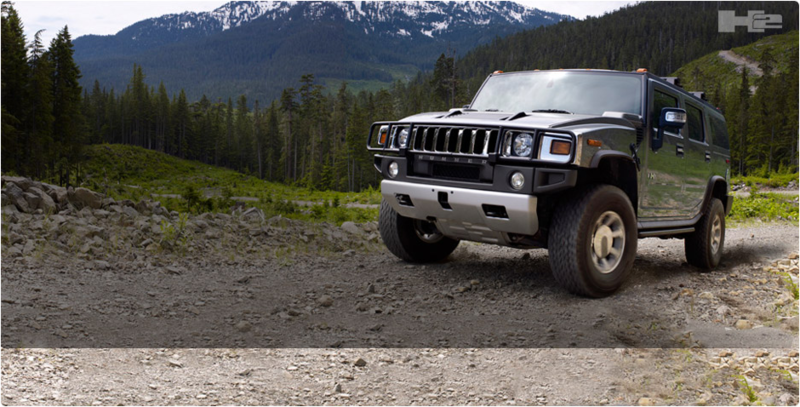 The H3x was offered in 2006 as a 2007 model year that was a bold and stylish package of the budget Hummer H3. 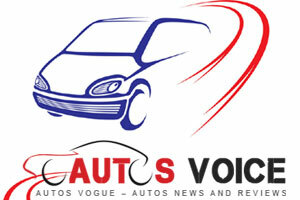 The vehicle was powered by the 3.7 liter 5-cylinder engine good for 242 horsepower and 242 lb ft of torque. The performance figures of this Hummer were almost similar to the popular H3 but was wrapped in a really attractive and sophisticated body style. The base price of the H3x was $38,065 and was manufactured till 2010 like all the other H3 products. The H3 Alpha was scheduled for production in 2008 and is a trim level of the Hummer H3. The vehicle was designed to deliver upgraded performance and power to the customer and so the model was powered by a powerful 5.3 liter V8 engine producing 300 horsepower and 320 lb ft of torque, mated with a four speed automatic transmission. The acceleration from 0-60 mph was 8 seconds with EPA rated fuel economy of 13 mpg city and 16 mpg highway. The maximum towing capacity is 6,000 pounds. The base price of the H3 Alpha was $28,689. The H2 is an SUT/ SUV that was manufactured during 2003 until 2009 under the brand name Hummer. The H2 was nominated for the North American Truck of the year award in 2003 because of its matchless performance and practicality. The model always received a V8 engine and the latest version was powered by a 393 horsepower 6.2 liter V8 with acceleration time of 9.5 seconds. The engine was mated with a six speed automatic transmission. 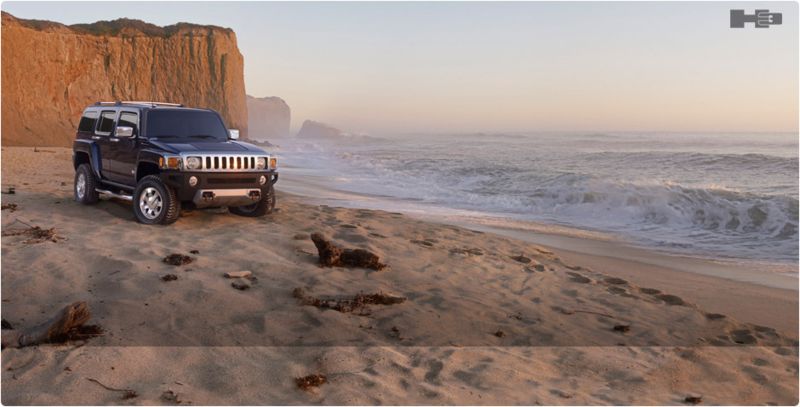 The Hummer H2 SUV was upgraded to a pickup truck in 2005 to make it one of the most practical Sports Utility Trucks. 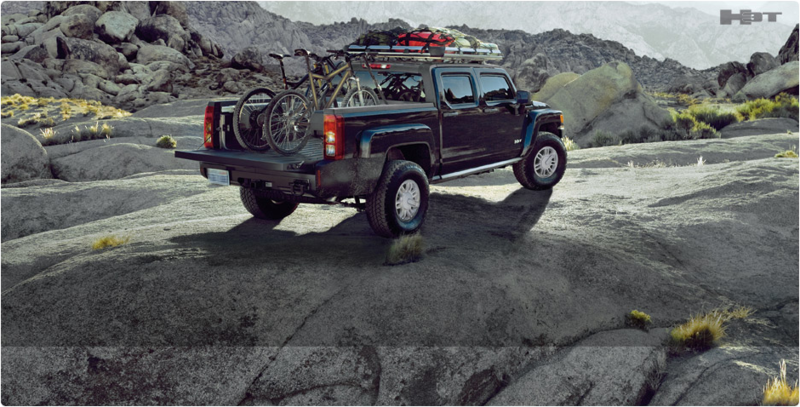 The H2 SUT featured an extendable cargo bed up to 6 feet and so it was able to haul the same cargo that a truck can haul. The H2 SUT was mechanically kept unchanged and so the latest version of the H2 SUTgot the same 393 horsepower 6.2 liter V8 and mated with a six speed automatic transmission in 2008. 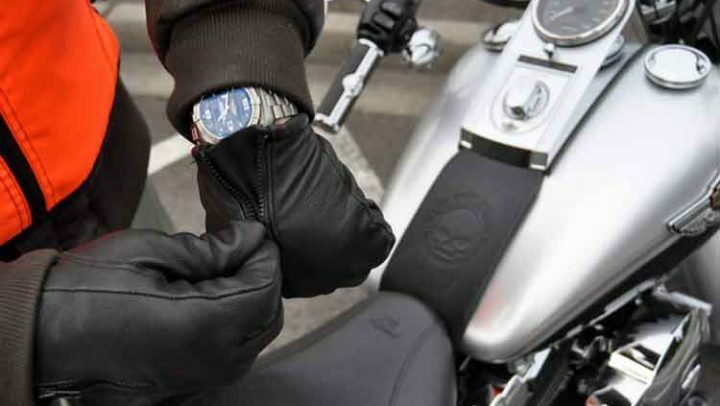 The H2 and H2 SUT models were priced from $47,970 to $50,029.